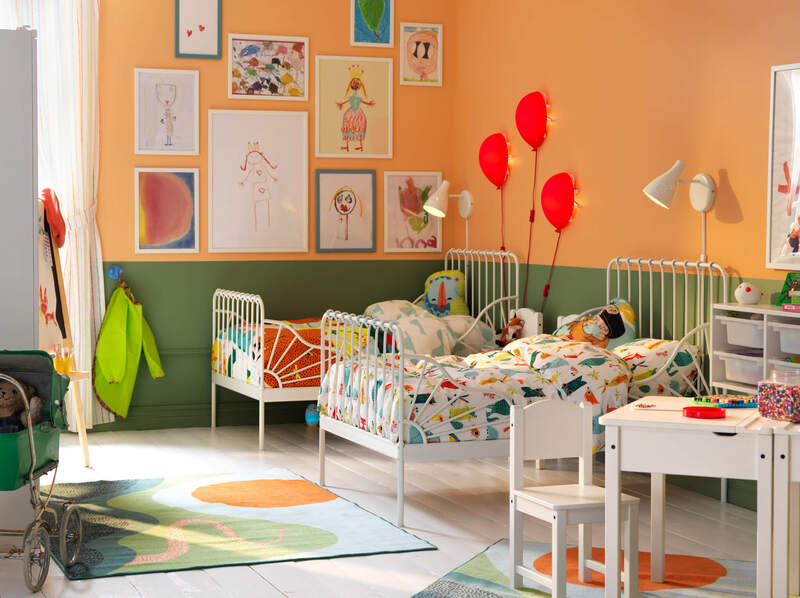 While planning the interior of the house we tend to keep in mind all the minute details as to what all things are a priority, so how can we fail to provide the joy of a fun living bedroom for our kids. 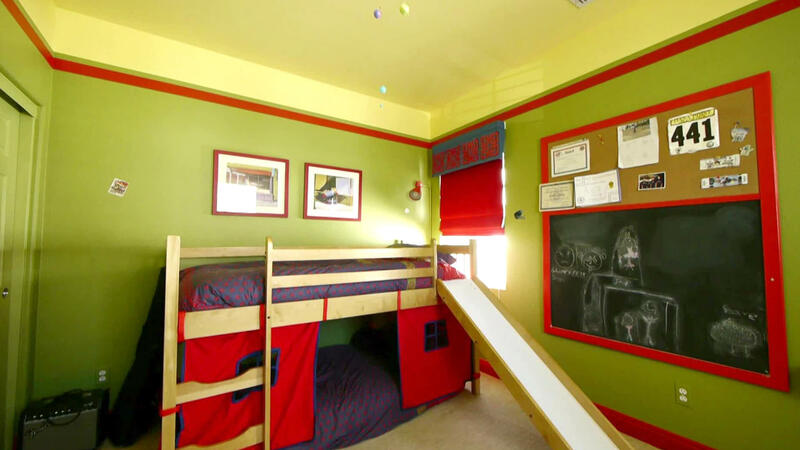 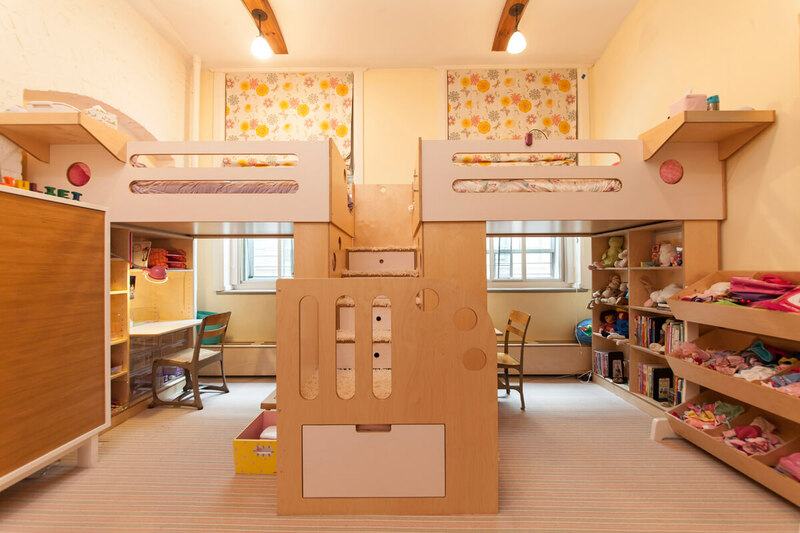 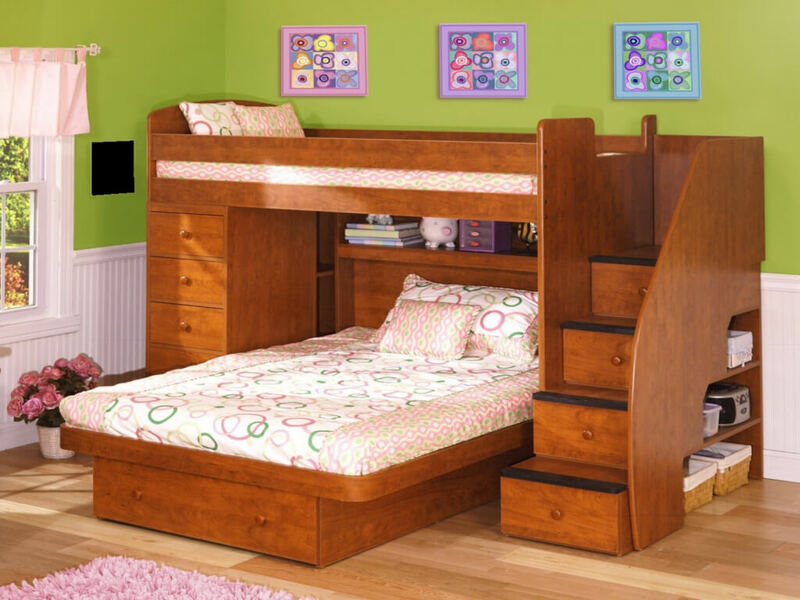 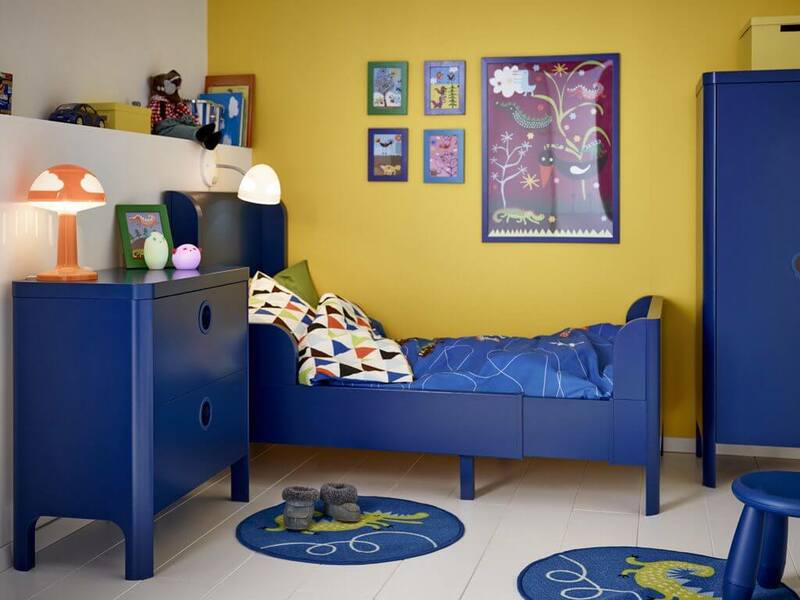 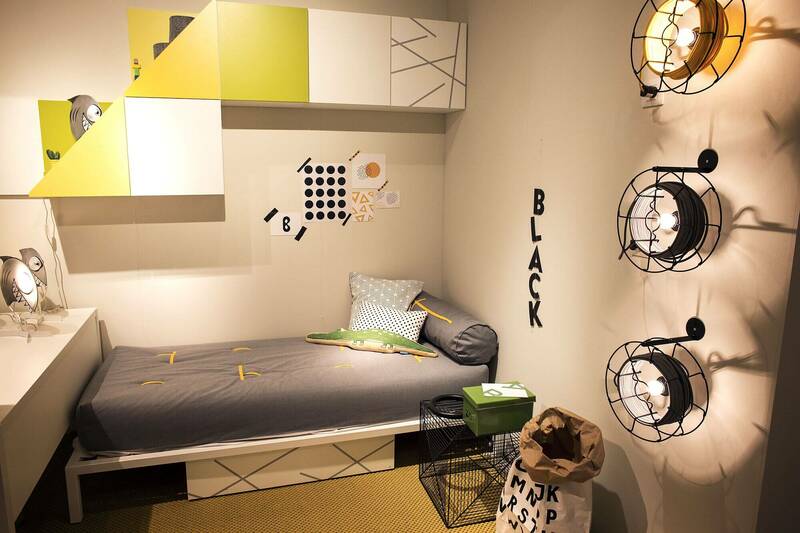 A good interior for your kid’s room is as important as any other room in the house. 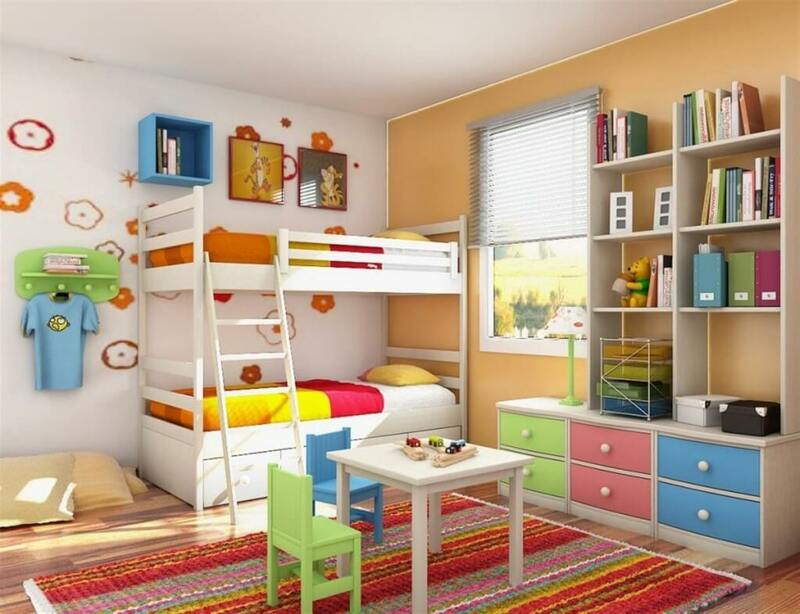 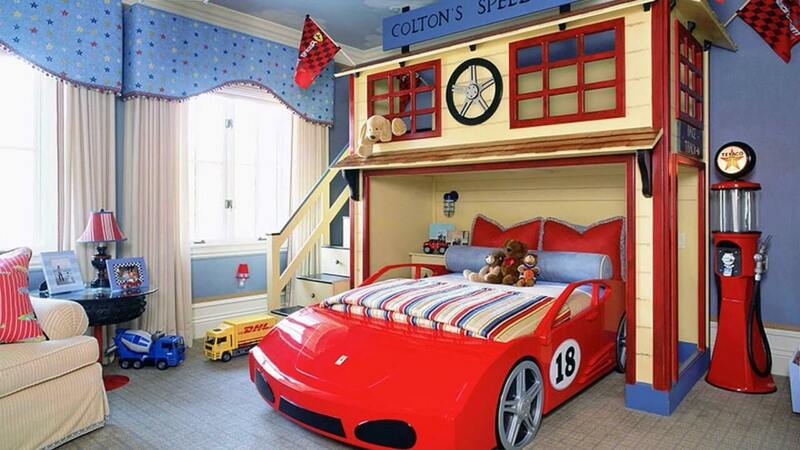 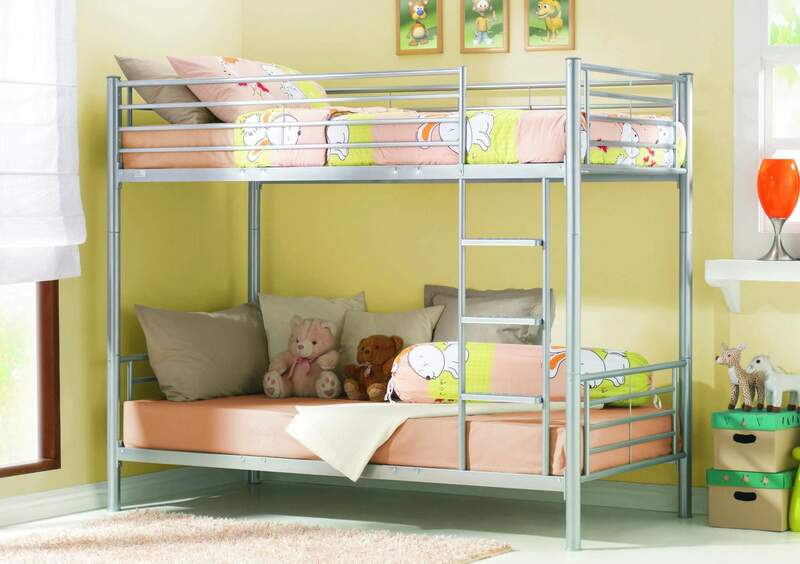 Though their rooms might be small there are many things that can be customized as per children’s liking. 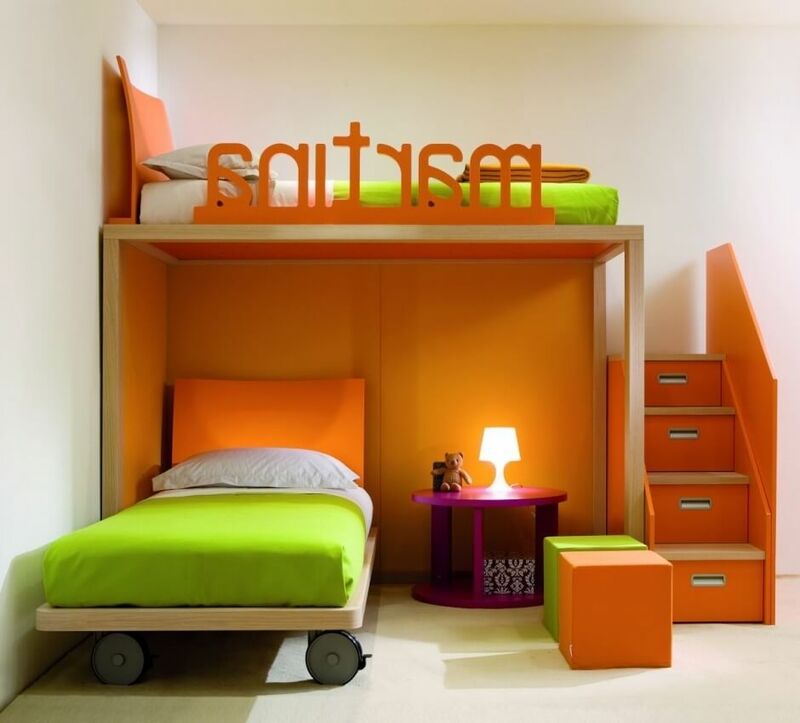 They might want to associate their room’s belongings to any favorite character or color. 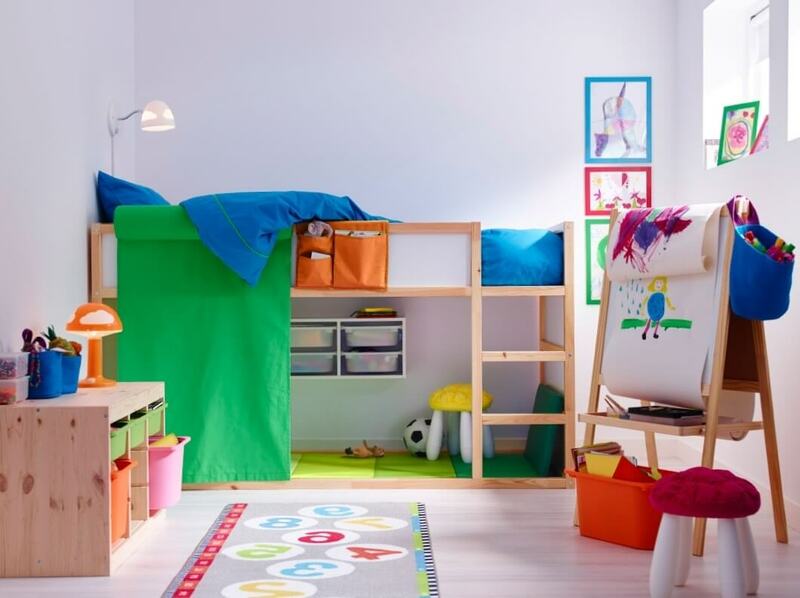 Adjusting to a small room with so many ideas is a tough task as all things will be of a tiny size in a kid’s room. 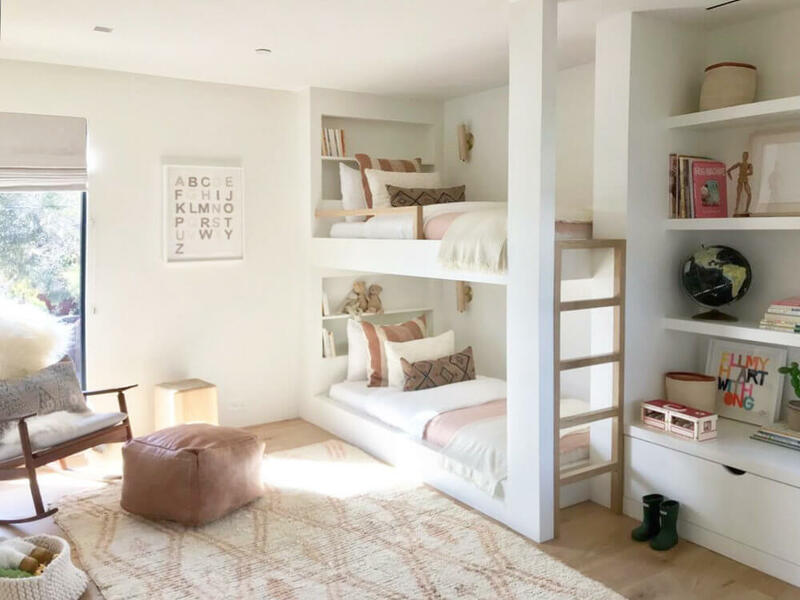 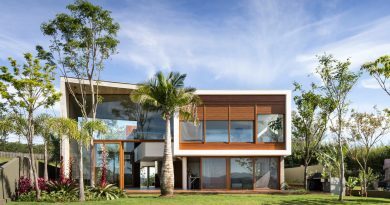 But it is no impossible to task because on architecture ideas there is a wide number of children’s small room ideas that would make the room a fun place to live. 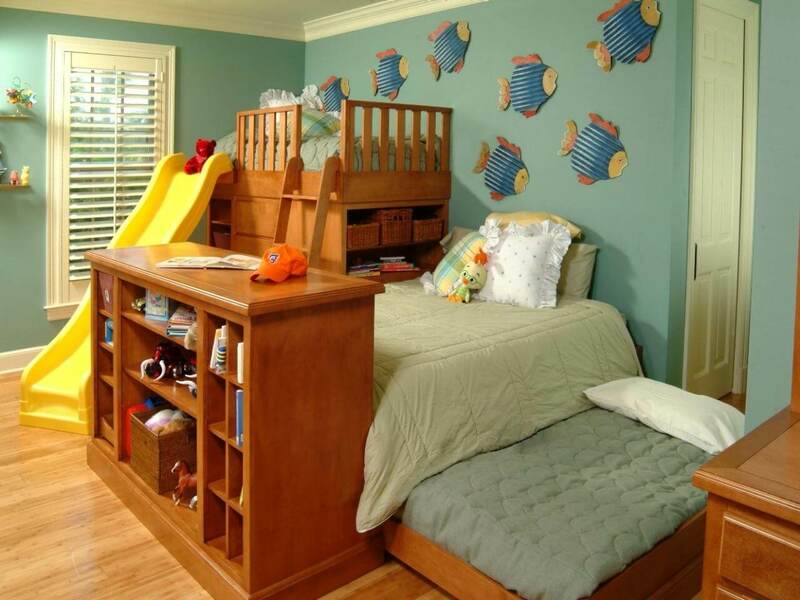 These 20 ideas for your child’s bedroom will surely fascinate you and create an urge to use at least one of them.